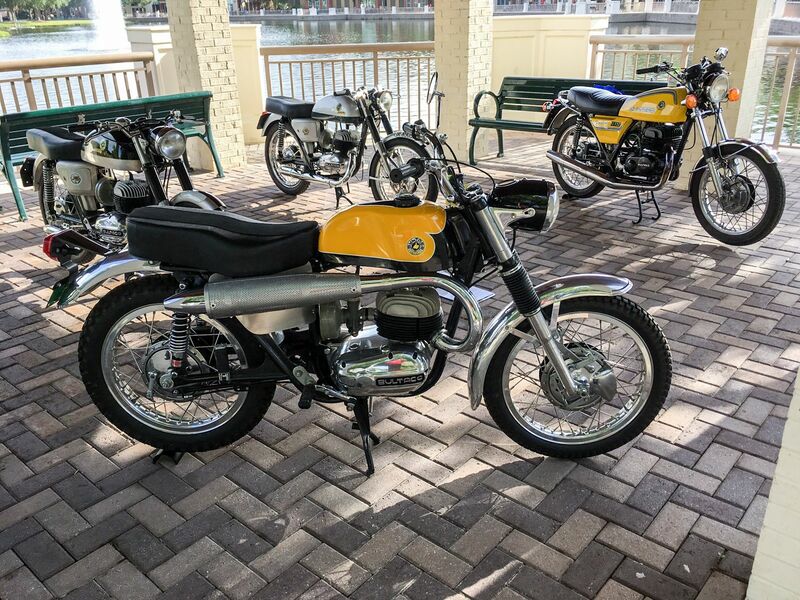 I displayed all four of these Metrallas as "Variations on a Theme" at the 2017 Riding Into History Concours d'Elegance. I believe it was probably the first time all four versions were shown together. I have written a brief article about them here.